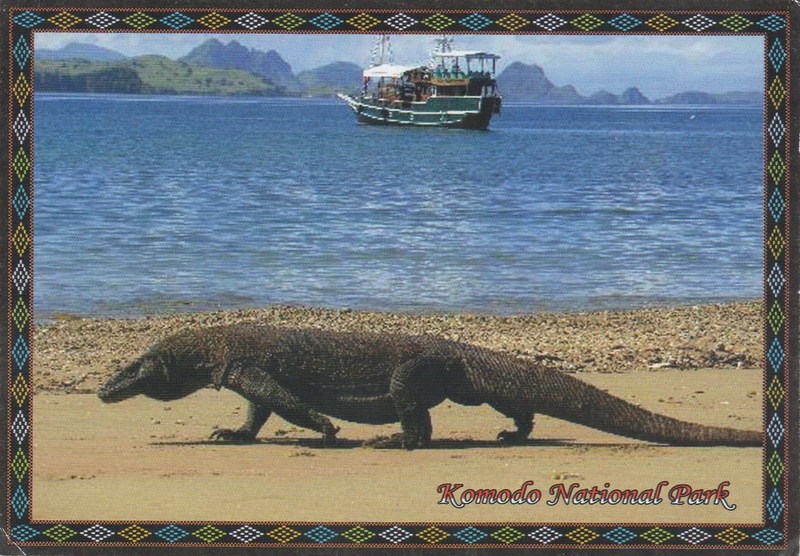 The Komodo National Park is a national park in Indonesia located within the Lesser Sunda Islands in the border region between the provinces of East Nusa Tenggara and West Nusa Tenggara. 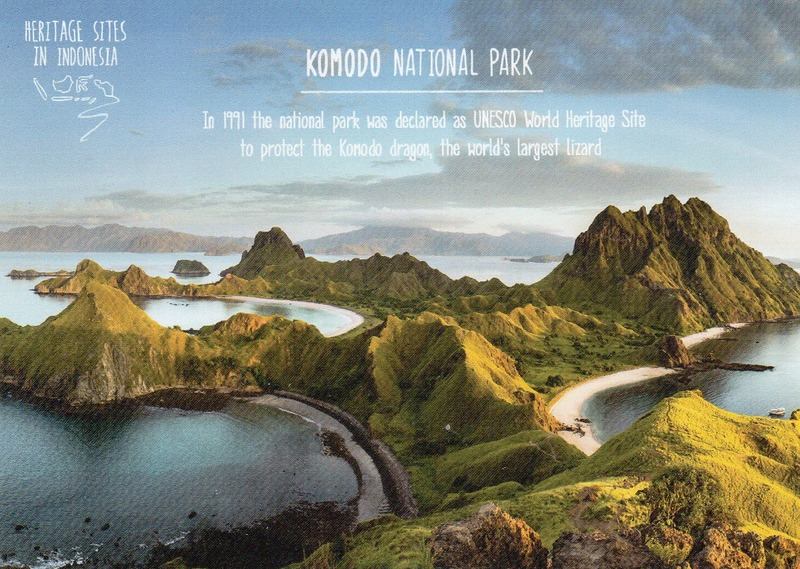 The park includes the three larger islands Komodo, Padar and Rinca, and 26 smaller ones, with a total area of 1,733 km2 (603 km2 of it land). 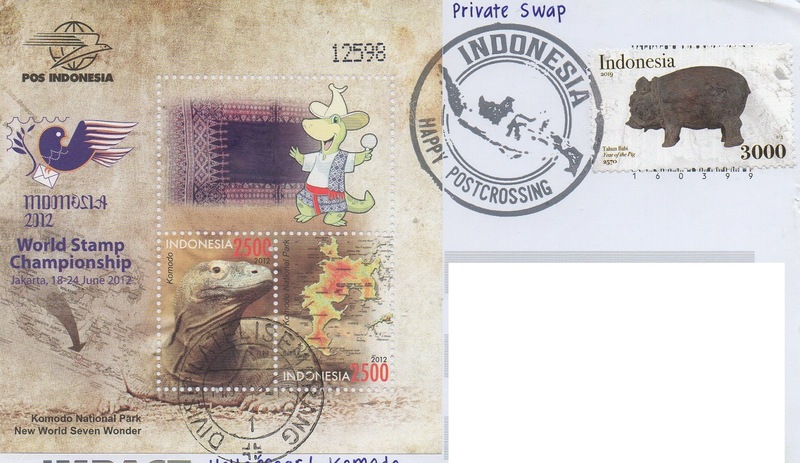 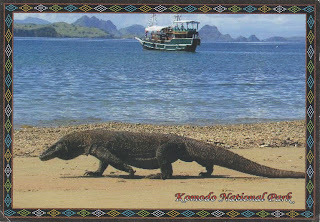 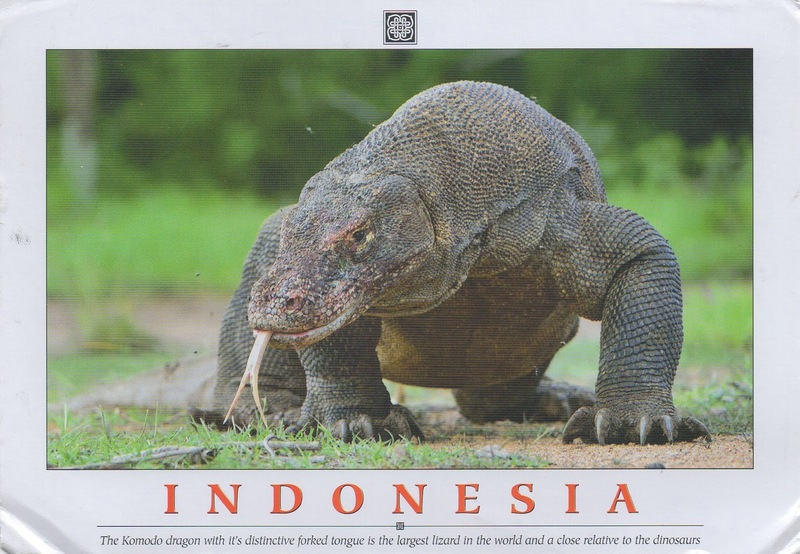 The national park was founded in 1980 to protect the Komodo dragon, the world's largest lizard. 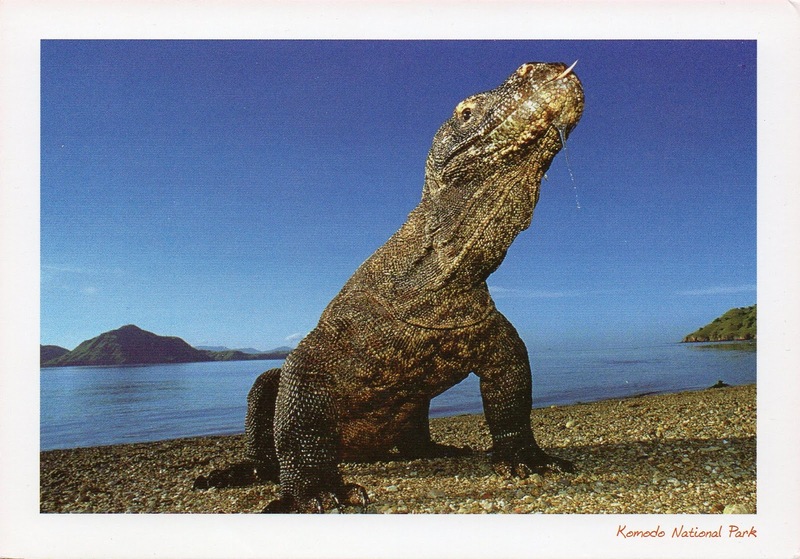 Later it was dedicated to protecting other species, including marine species. In 1991 the national park was declared a UNESCO World Heritage Site.